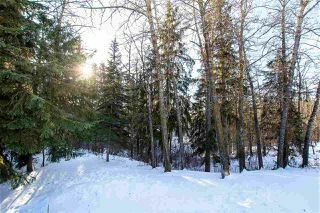 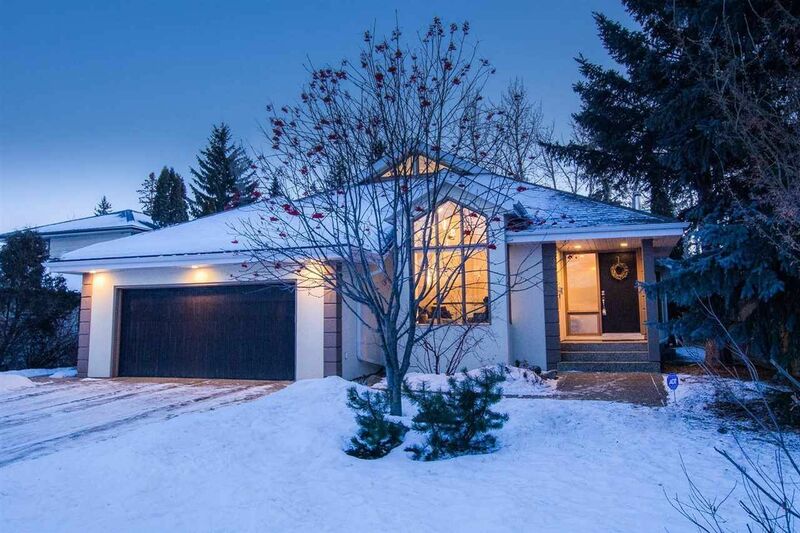 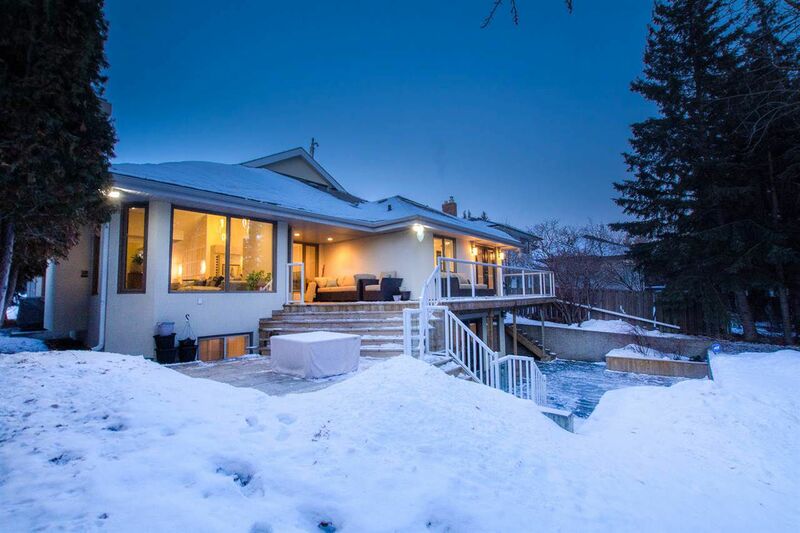 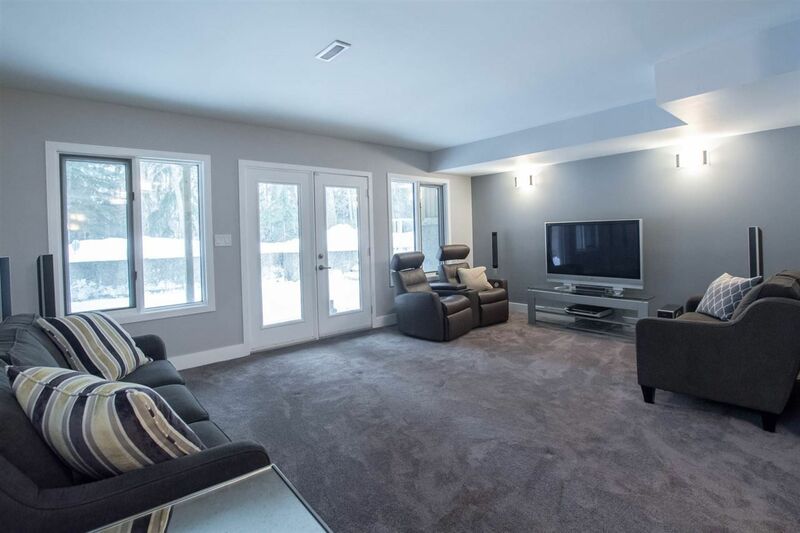 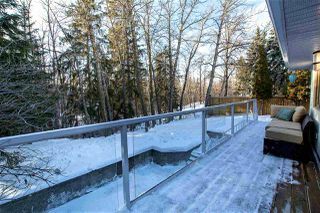 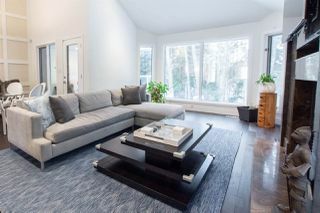 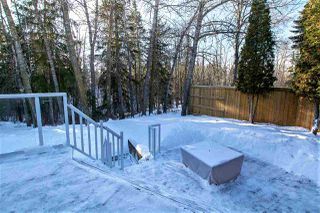 Stunning Westridge walk-out bungalow backing onto ravine! 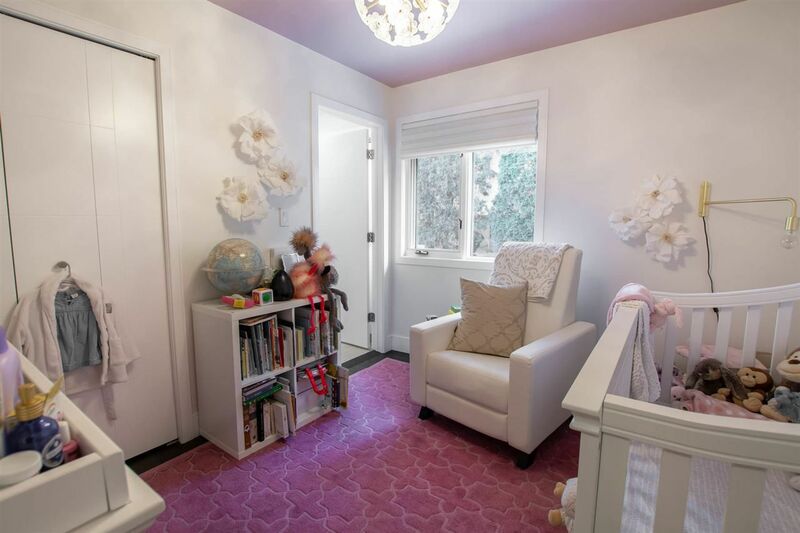 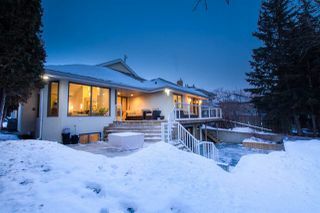 This 2+2+den 3 1/2 bath home w heated DB attached garage, new AC, extensive concrete patio, wrap around deck & endless south facing ravine views is nothing less than spectacular! 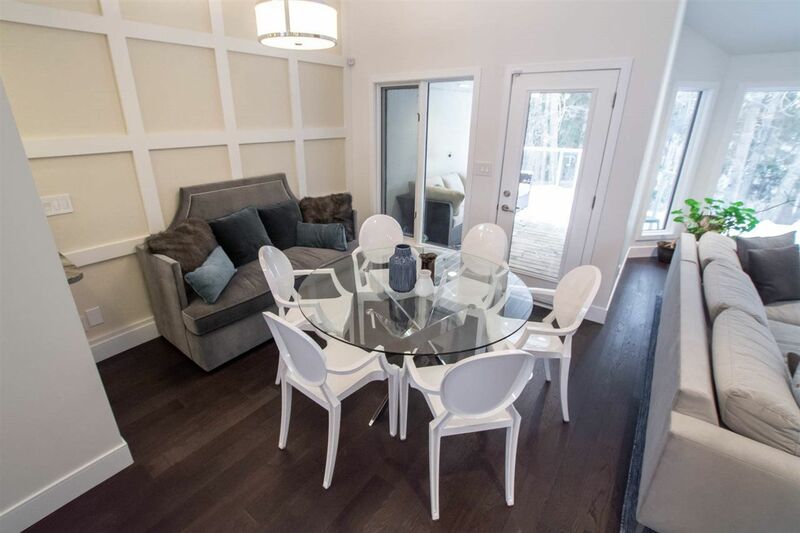 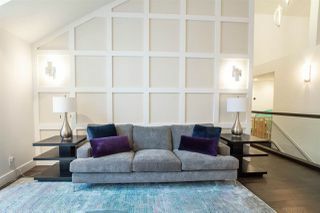 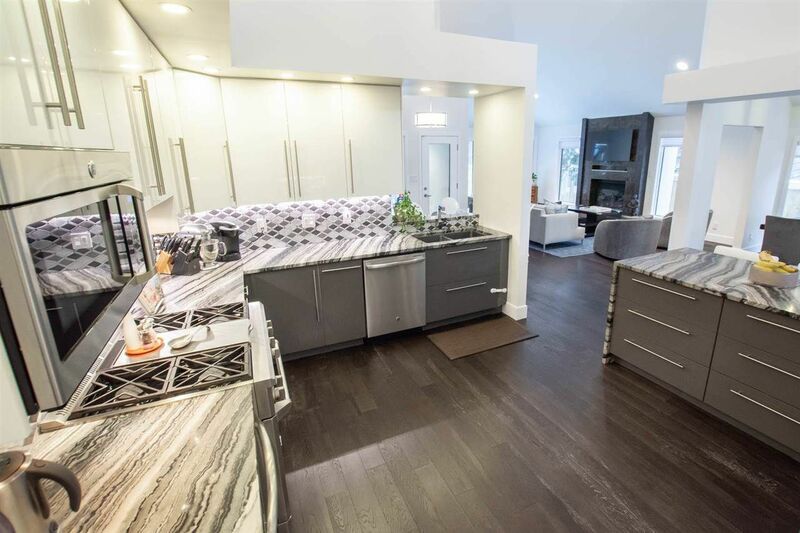 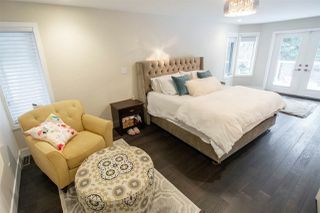 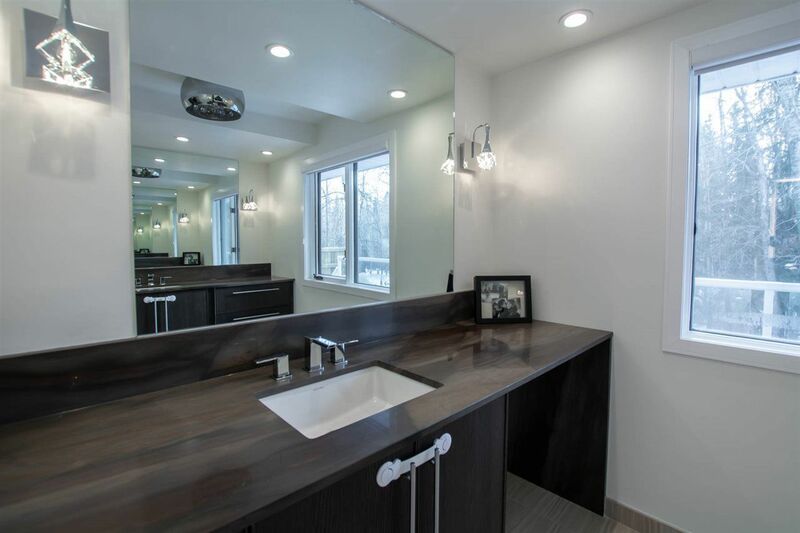 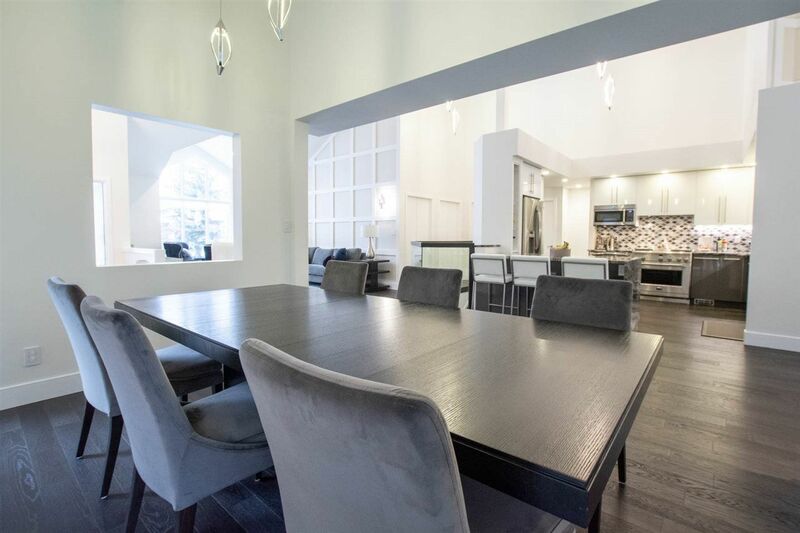 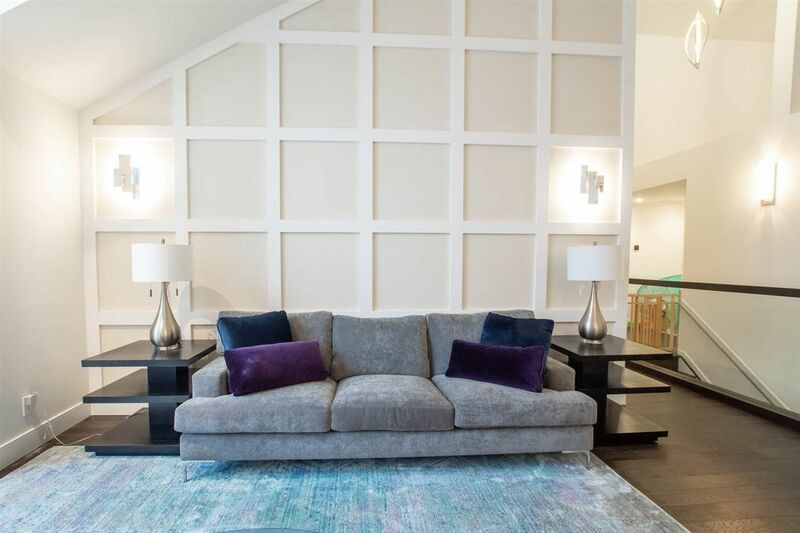 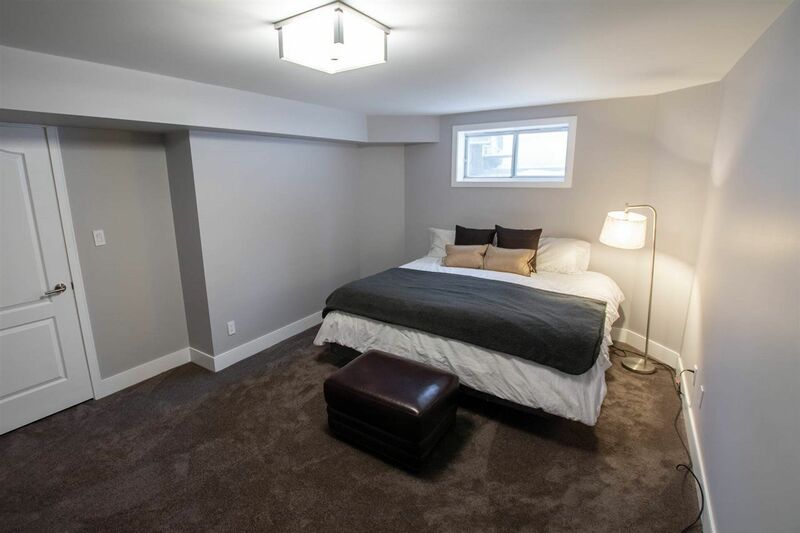 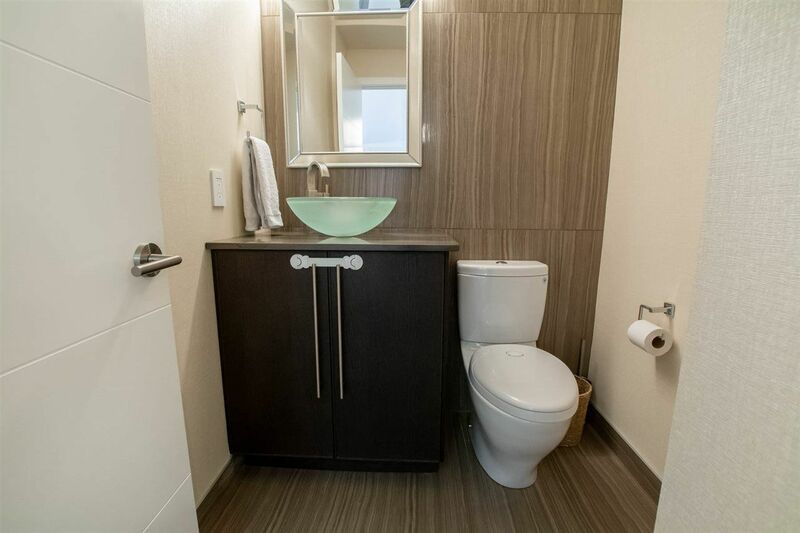 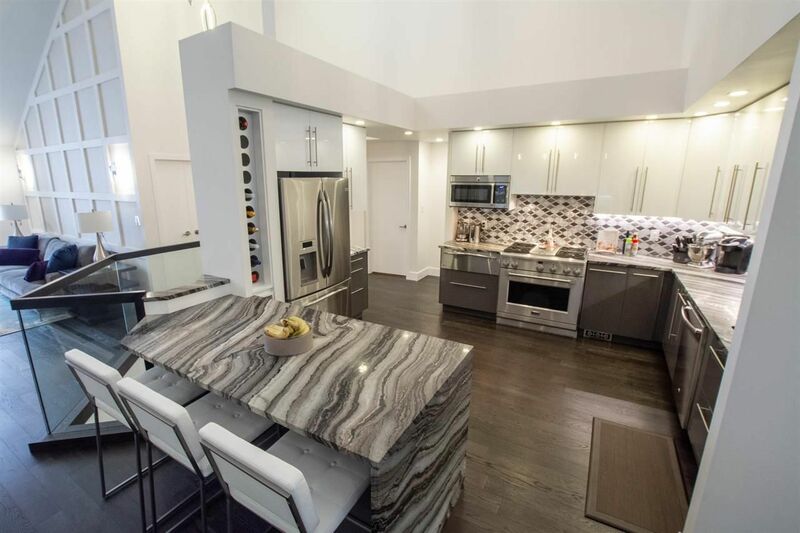 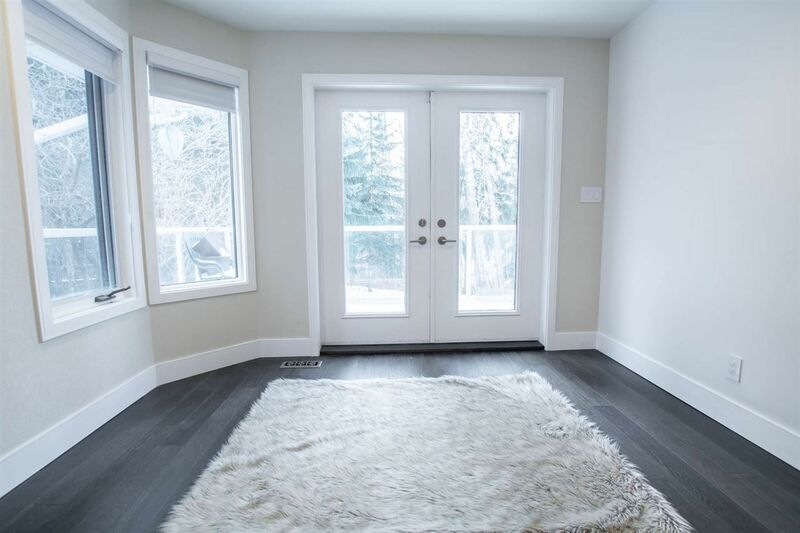 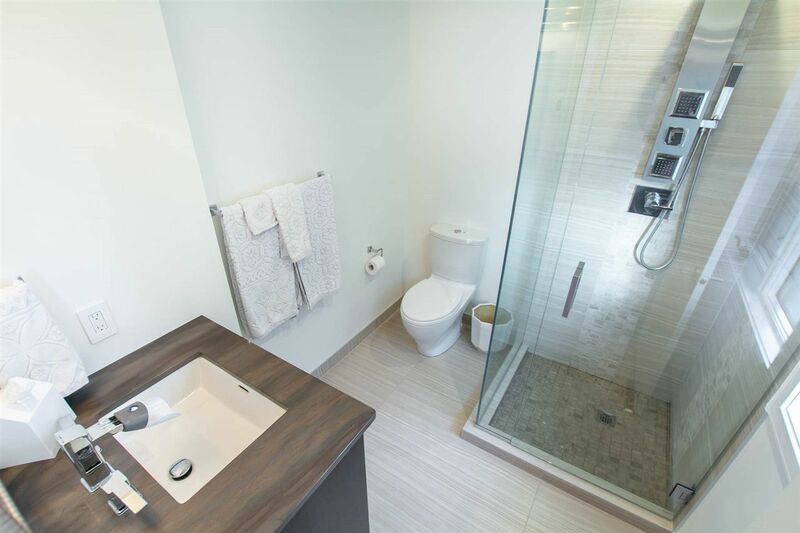 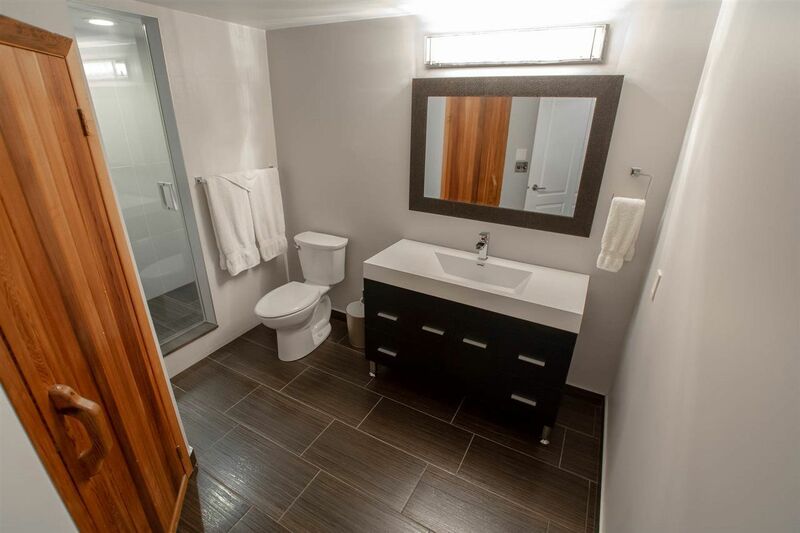 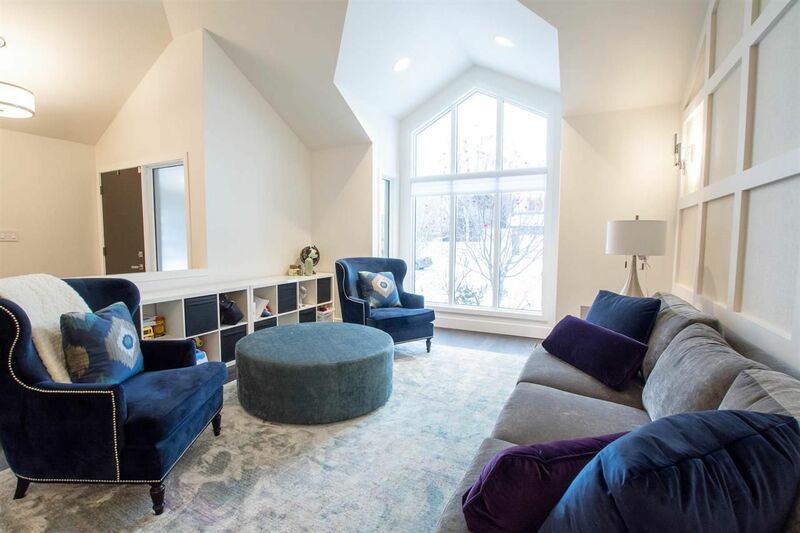 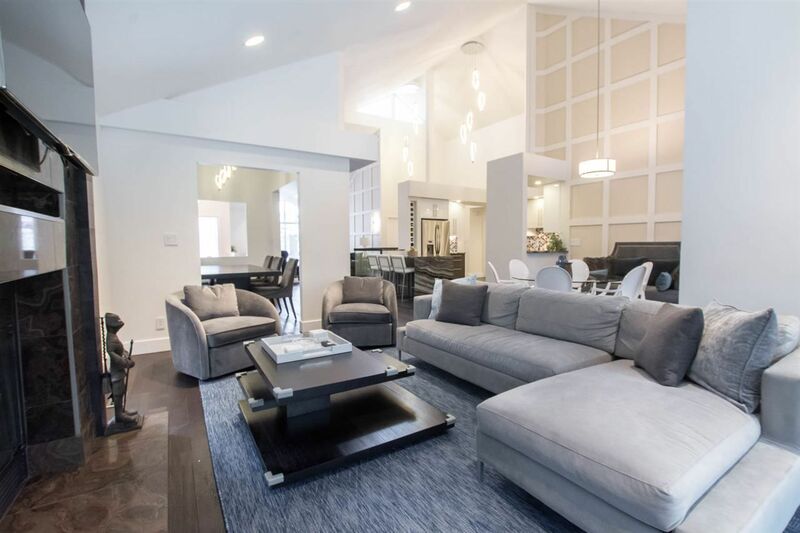 Design features-vaulted ceilings, LED lighting, custom cabinetry, granite counters, marble/ceramic floor/wall tile, hardwood flrs, electric heated ensuite flrs & integrated sound system. 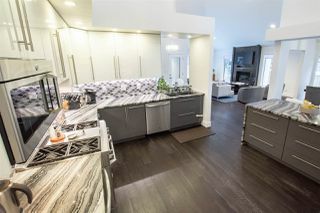 Chef's kitchen w SS appliances(gas stove) & breakfast bar overlooks living rm, dining rm, bonus rm w gas lit wood burning fireplace & breakfast nook opening onto deck. 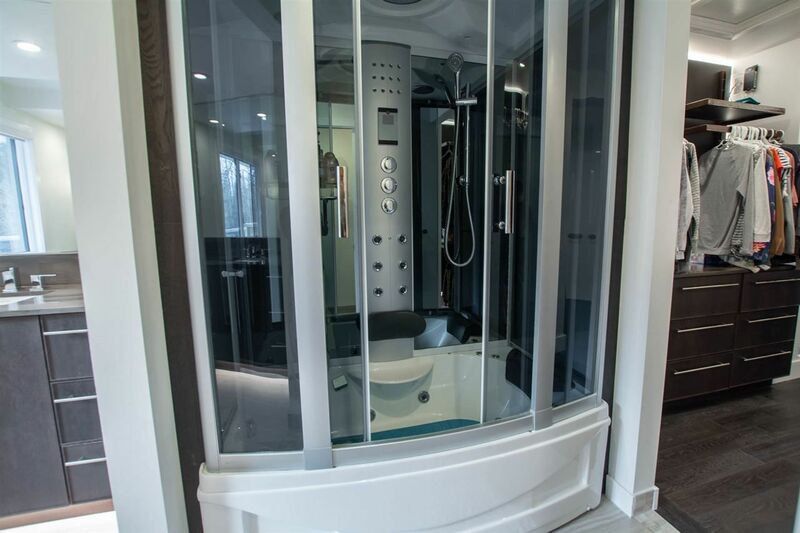 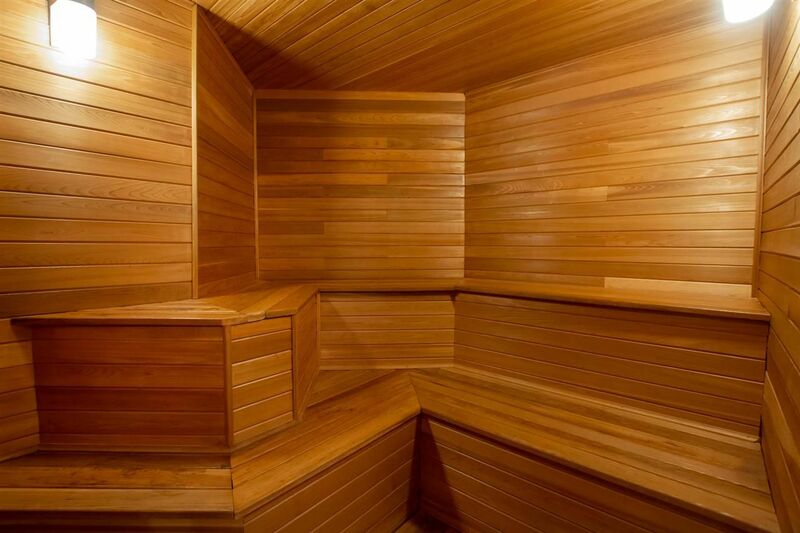 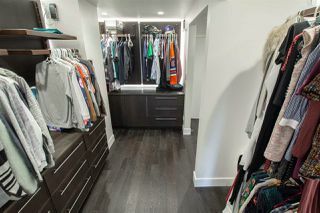 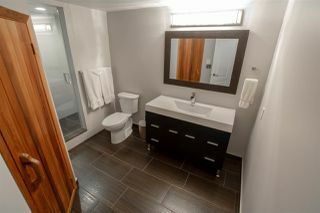 The spacious master bedrm w custom walk-in closet, his/her vanities & steam shower opens onto deck. 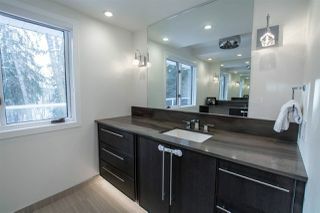 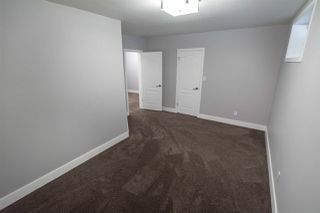 The foyer, mudrm, 2nd bedrm w 3 pce ensuite & powder rm completes the main flr. 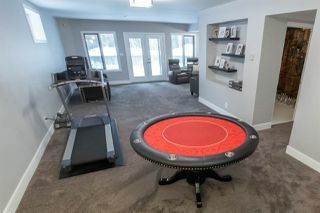 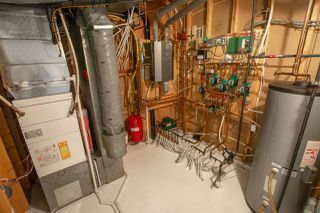 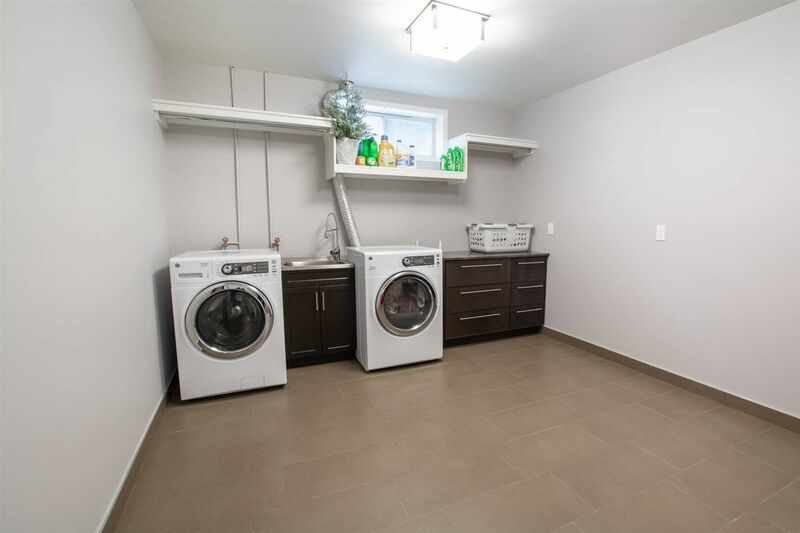 The FF walk-out basement includes the recreation rm, media rm, 3rd bedrm, 4th bedrm, den, 3 pce bathrm w dry sauna, laundry rm & mechanical rm w newer on demand boiler system (water temp, basement/garage infloor heating & forced air heating). WOW!